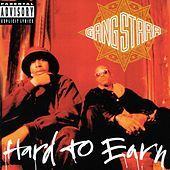 Unquestionably one of the most influential groups in the game, Gang Starr have been serving up treats for over ten years. 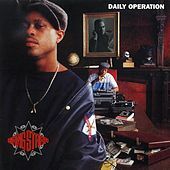 The dynamic duo of emcee Guru and superproducer DJ Premier dropped their first album in 1989 and they have yet to release their stranglehold on the ears of hip-hop's faithful. 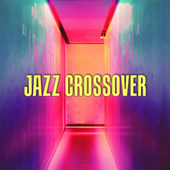 They were among the first groups to fully embrace jazz in their work, and over the years they've maintained and refined their distinct style. 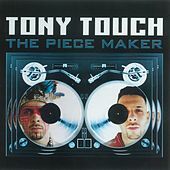 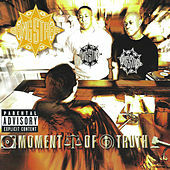 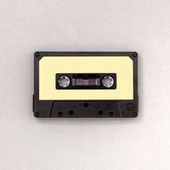 Guru's trademark monotone rhymes flow like gravy, educating listeners with intelligent and sophisticated lyrics. 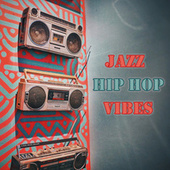 Primo is arguably the hottest beat-maker in the industry, peppering heavy drums with piano loops, scratched hooks, and finely chopped samples. 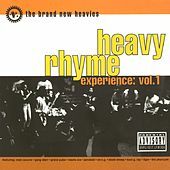 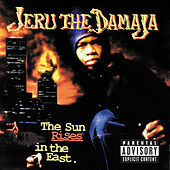 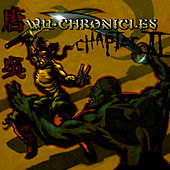 They've also helped launch the careers of artists including Jeru and Group Home. Guru spearheaded Jazzmatazz projects in '93, '95, and 2000, while Premier has produced for heavy hitters like Biggie, Nas, and Rakim. 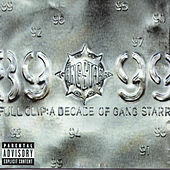 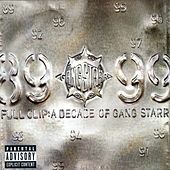 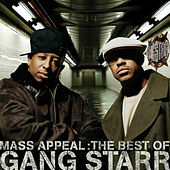 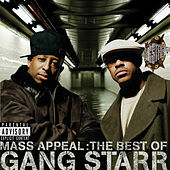 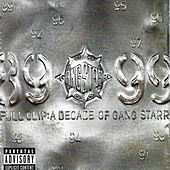 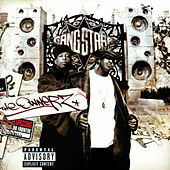 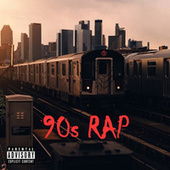 Their 1999 quadruple album Full Clip: A Decade of Gang Starr compiled many classic cuts, including "Mass Appeal," "Ex Girl To The Next Girl," and "DWYCK." 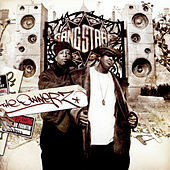 DJ Premier and Guru parted ways after 2004's The Ownerz. 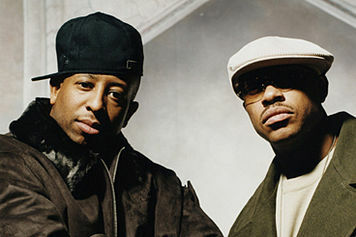 Sadly, Guru's tragic death in 2010 kept one of hip-hop greatest duos from uniting again.